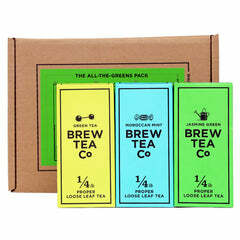 All our proper loose leaf and tea bags. 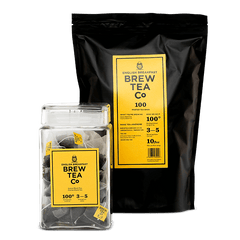 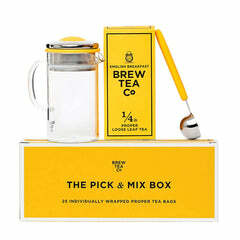 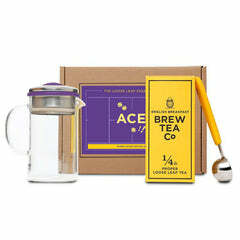 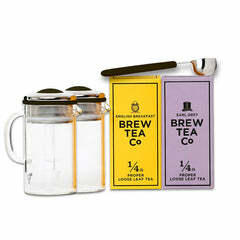 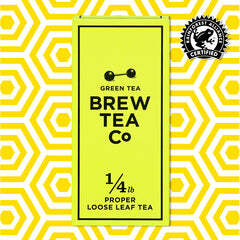 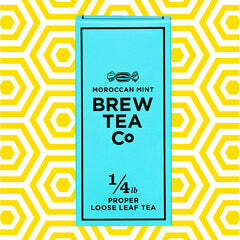 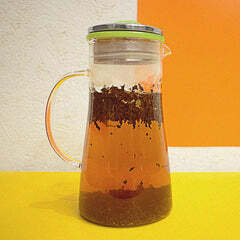 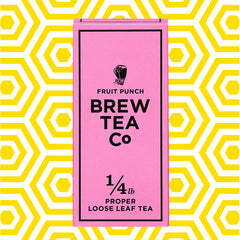 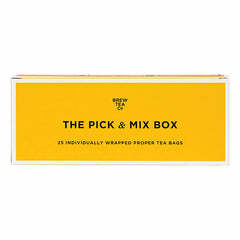 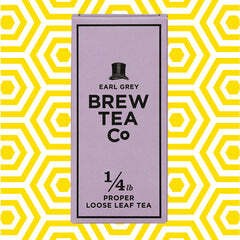 Our awesome tea bundles, starter kits and proper accessories. 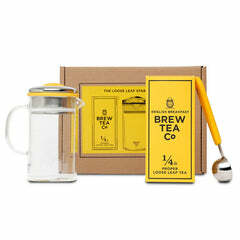 Now, Make tea awesome!